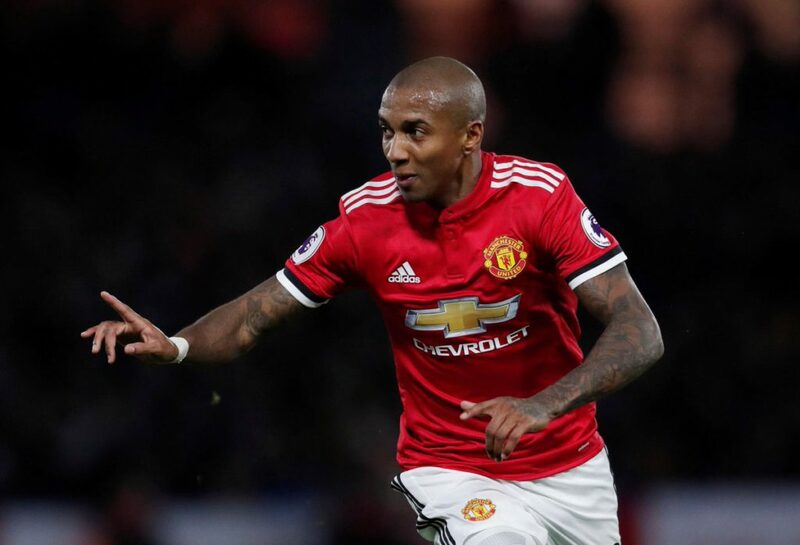 Ashley Young scored two excellent goals against his former club as Manchester United ran out 4-2 winners at Watford on Tuesday night. The 32-year-old is heading into the final six months of his current deal at Old Trafford having been a regular in Jose Mourinho’s first team in recent weeks. Young initially won his place back in Mourinho’s starting XI at left-back in our 4-2-3-1 formation before the boss converted to a 3-4-2-1 formation in which the England international has been occupying the left midfield position. The Daily Mail now understand that we are set to trigger a clause in Young’s contract to keep him tied down until the end of the 2018-19 season, on £120,000-a-week. If we have not extended his deal before January the winger-come-full-back would be able to enter negotiations with other teams to discuss a potential free transfer move at the end of the season. Young showed his loyalty to us back in January when he rejected a £230,000-a-week offer to move to the Chinese Super League with Shandong Luneng. Jose Mourinho is still not settled on a left-back. When the boss plays a back four Young has been his preferred choice this season but he has also used Daley Blind, Matteo Darmian and Luke Shaw there. Marcos Rojo has only recently returned from his long-term injury and is another option for Mourinho in this position. Ashley Young and Jesse Lingard are top squad players who will be called upon plenty of times this season.